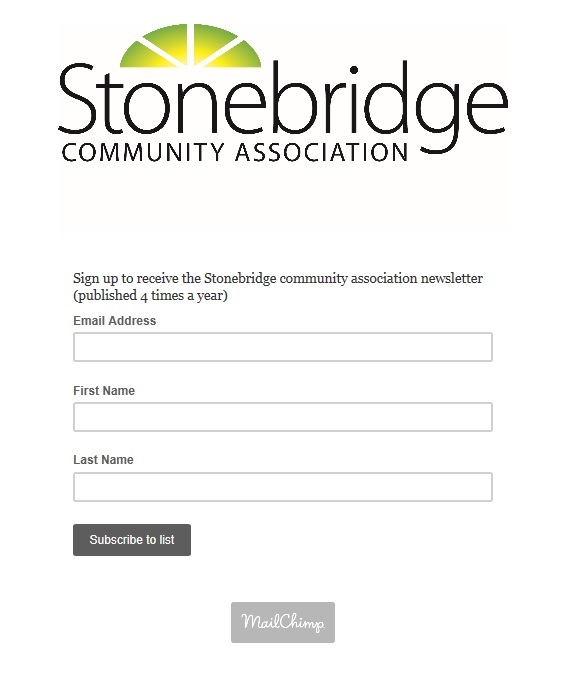 Stonebridge Community Association offers no direct endorsement of products and services represented by the businesses listed in this directory. SCA assumes no responsibility for the currency or accuracy of information, or the availability of any products or services. Carbon composite stick/equipment repair/sales and skate sharpening. New patients are welcome to our general dentistry practice. We are located behind Tim Horton’s and down from Motion Fitness. We are open Mon 8am-6pm; Tues/Wed/Thu 8am-8pm; and Fri/Sat 8am-4pm. We are independently owned and operated. Currently, we are taking new patients and treat the entire age spectrum. We also treat those injured in workplace incidents and motor vehicle accidents. We manually treat musculoskeletal; post surgical; sport, work, age and accident related conditions. Our patients are treated in a friendly environment without the hectic schedule of larger centers. For your individual assessment and treatment, please give us a call.